January 28, 2019. OTTAWA. 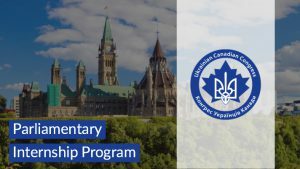 The Ukrainian Canadian Congress (UCC) is excited to welcome Ostap Woychyshyn as the new Intern of our Parliamentary Internship program. 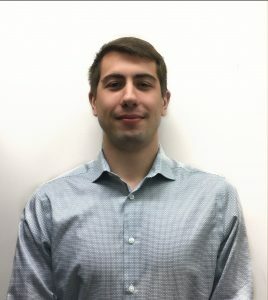 Ostap Woychyshyn is a graduate from Carleton University with a Master’s degree in Environmental Engineering and from the University of Ottawa with a Bachelor’s in Chemical Engineering. 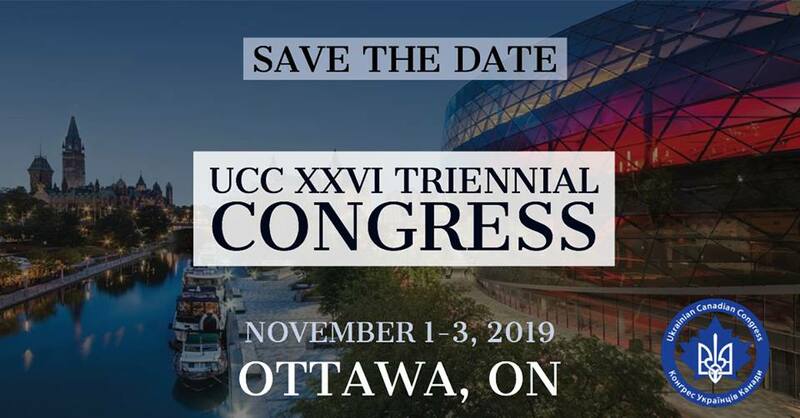 He is an active member of the Ukrainian community in Ottawa, participating in many local groups and events. He is currently on the National Executive of Plast, where he has volunteered as a counsellor for over a decade. Ostap will work in the office of Larry Maguire, M.P. for the Brandon-Souris constituency in Manitoba. Beginning in February for a duration of six months, Ostap will focus on research, communications, legislative support and constituency work. The other UCC intern, Larysa Lubka-Lewyckyj continues her assignment at the office of Michael Levitt, M.P. for the York Centre constituency in Toronto. Once again, we would like to thank our donors for your support and generosity! Together we are making a difference! For the full list of supporters of the UCC Parliamentary Internship Program, please see here.